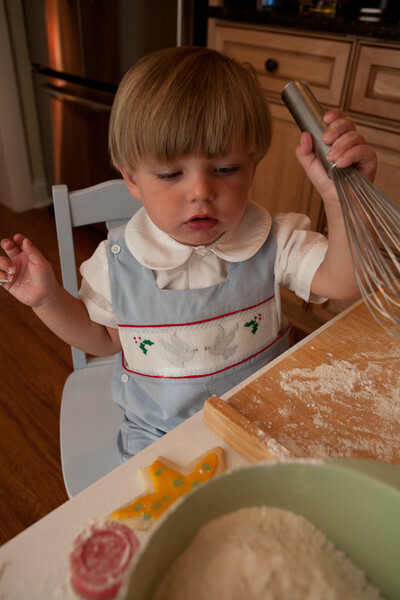 Vintage inspired overalls with scalloped wings on the shoulders. 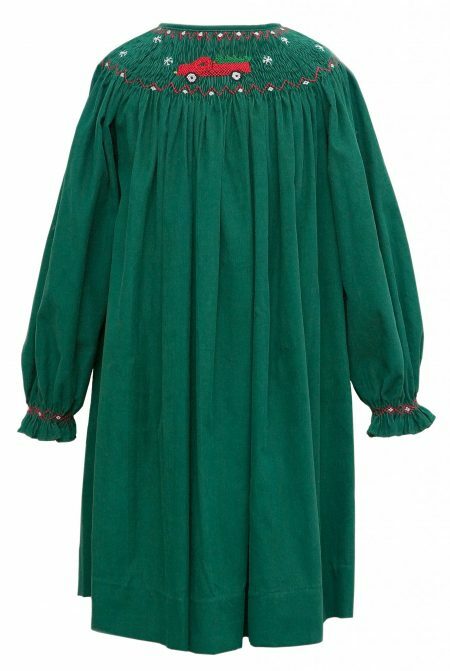 Precious ruffles at the legs with bows on the sides complete this fabulous winter look. Overalls are a sky blue, beautiful fabric. 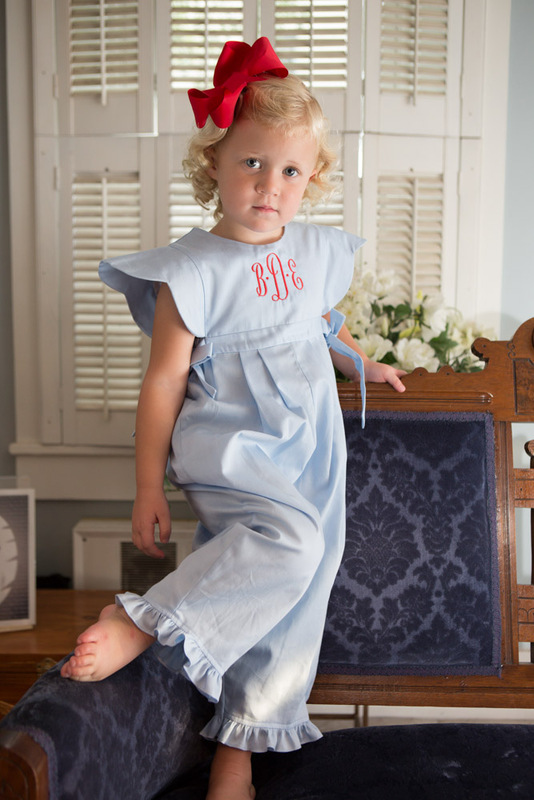 Coordinate this look with our Monogram Pant Set and Monogram Bib Dress. 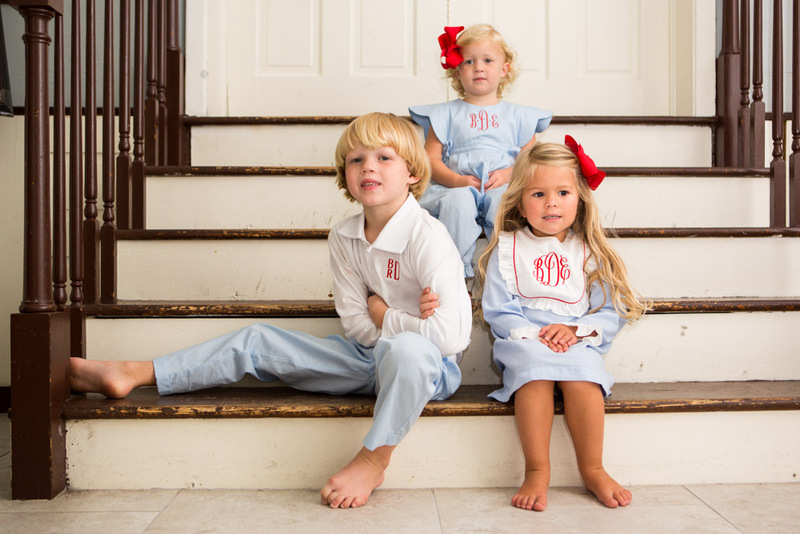 NOTE: We have removed the multiple purchase capability for monogrammed outfits. You may add only one monogrammed outfit to the shopping cart at a time to allow the monogram to be assigned to the correct outfit. 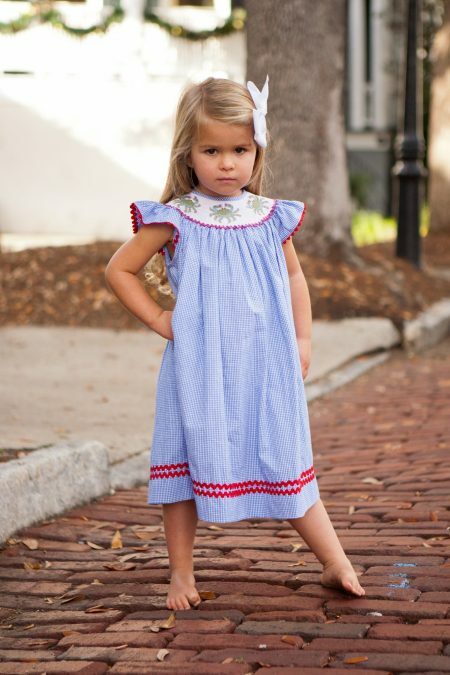 You may order multiple monogrammed outfits, but each order must be added to the cart individually. IN STOCK! Ships Immediately. Monogramming takes an additional week. Please enter your initials below.